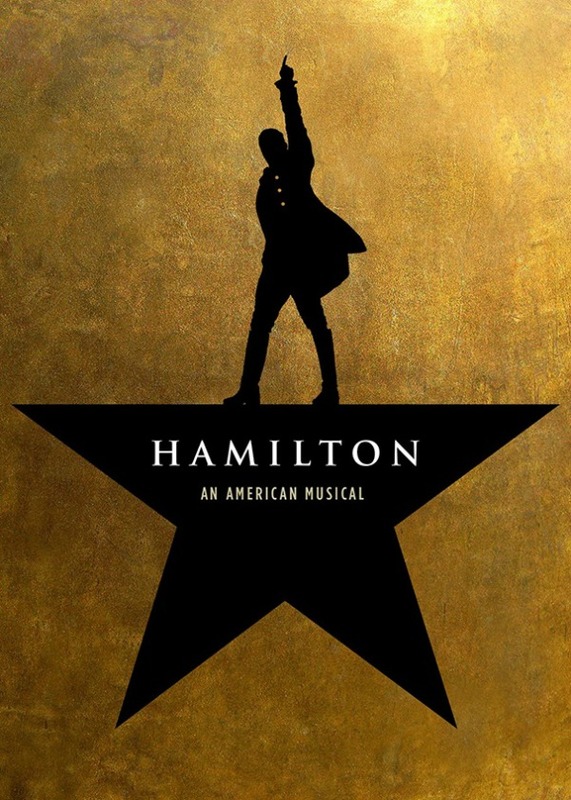 WASHINGTON HEIGHTS — For Washington Heights-based author A.J. Sidransky, his neighborhood is his muse. It’s also the setting for “Forgiving Mariela Camacho,” Sidransky’s second novel in what he hopes will be a five-book series following Uptown police detectives Anatoly Kurchenko and Pete Gonzalvez as they try to solve a string of murders. Readers will be familiar with both characters from “Forgiving Máximo Rothman,” Sidransky’s first novel, which explored the tensions and commonalities between the Dominican and Orthodox Jewish communities in the Heights through the lens of a homicide investigation. Sidransky’s first novel focused more on the Jewish experience by digging into the backstories of both Detective Kurchenko, a Russian-Jewish immigrant, and Sosúa, a settlement in the Dominican Republic created for Jewish people fleeing the Holocaust. 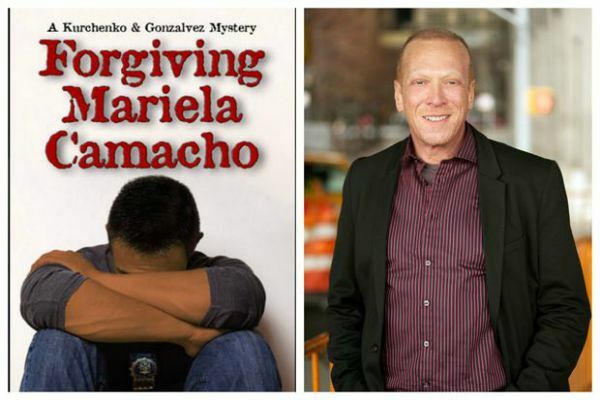 “Forgiving Mariela Camacho” delves into the life of Kurchenko’s longtime NYPD partner, Pete Gonzalvez. Through Gonzalvez’s story, Sidransky gives voice to the Dominican immigrant experience.